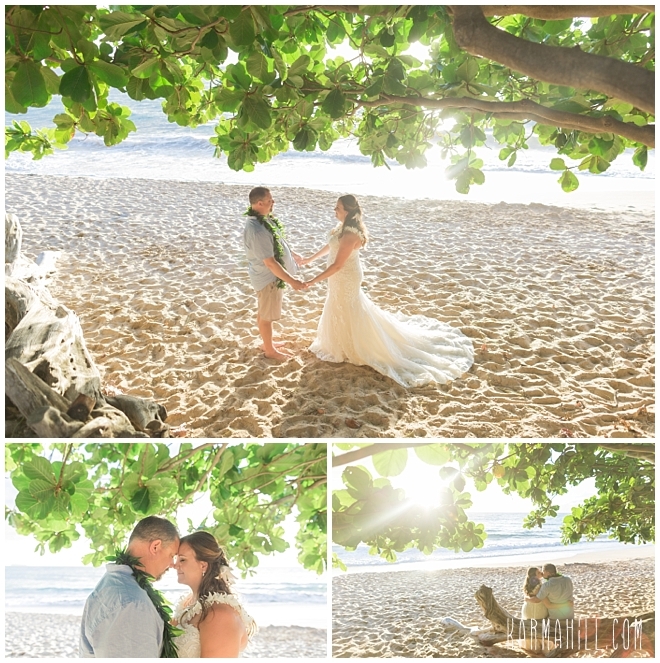 If a place is going to call to your heart, having it be a gorgeous spot like Maui isn't a bad thing. 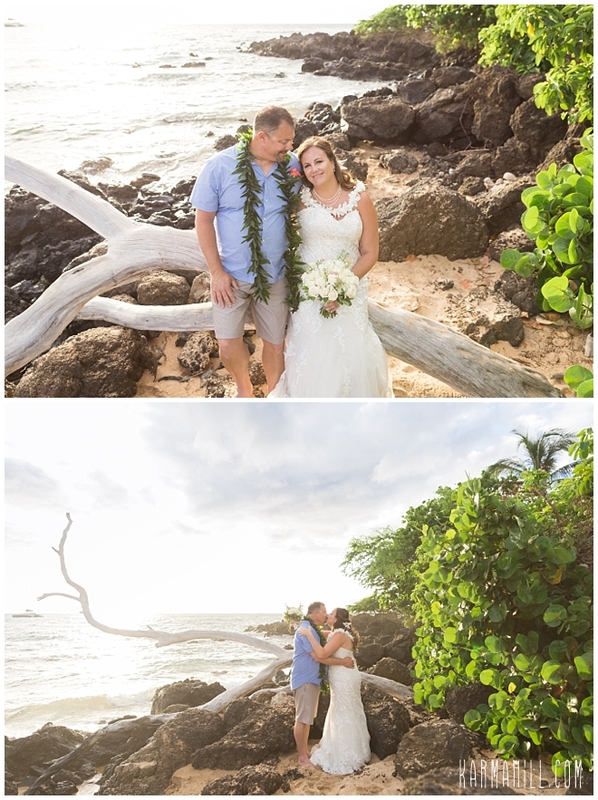 Arizona couple Sarah and Jerry love our magical island, its the goal for their future residency. 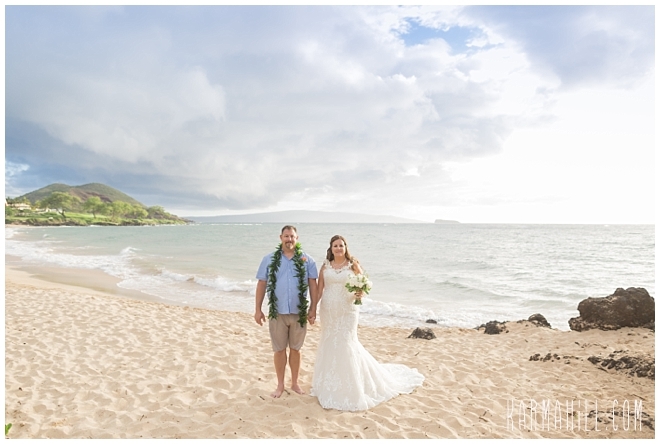 In the mean time though, while their beautiful respective children grow up, Maui will hold a special place in their hearts as the location for their Maui Wedding. 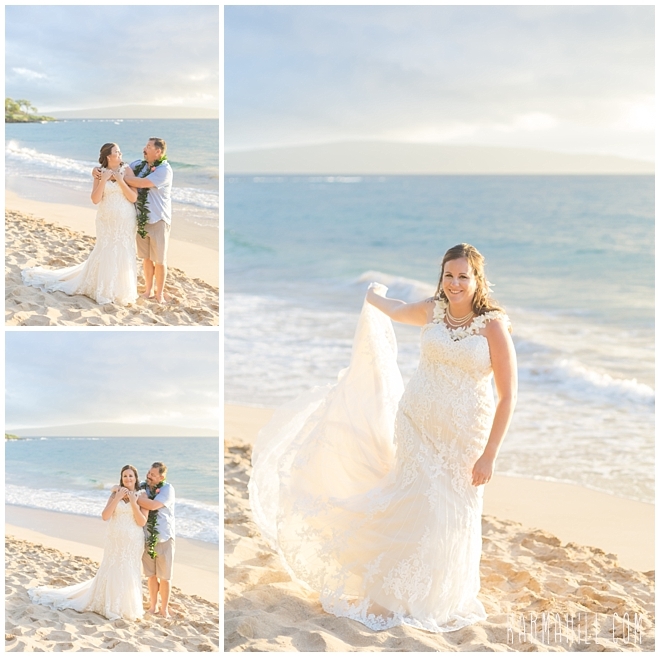 After meeting online, this dynamic duo was treated to a dreamy evening along a southern shore. 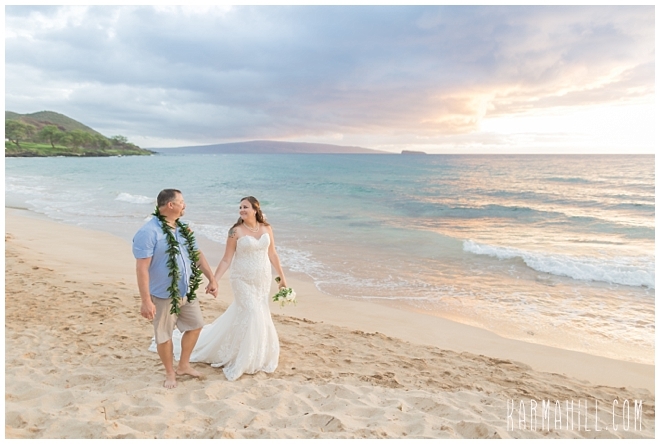 As the clouds danced along the skyline, Sarah and Jerry exchanged promises and vows to become husband and wife while their kids and moms watched on with love. 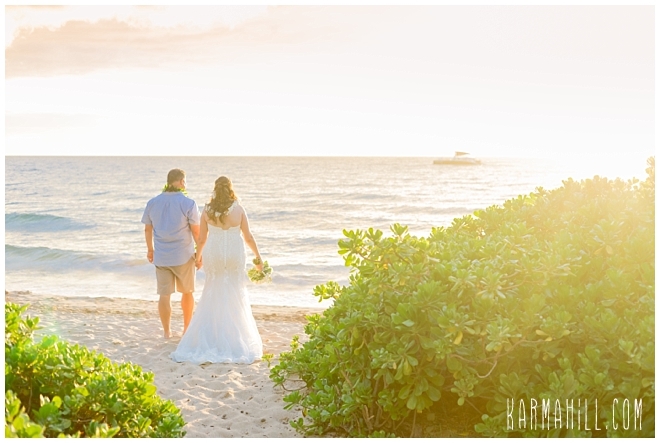 Afterwards, as the sun slipped in to the sea, it was a time for romance as we captured their newly married status before a pastel sky. 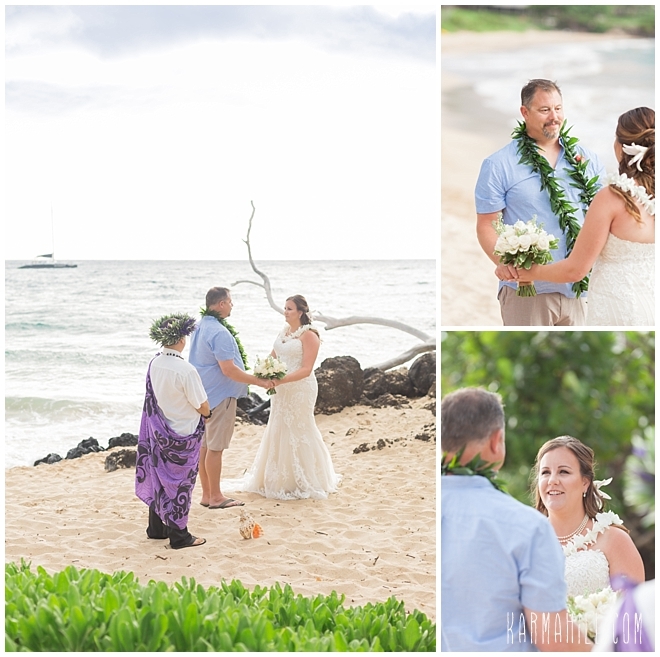 Thank you, Sarah and Jeremiah, for letting us share in your joy. 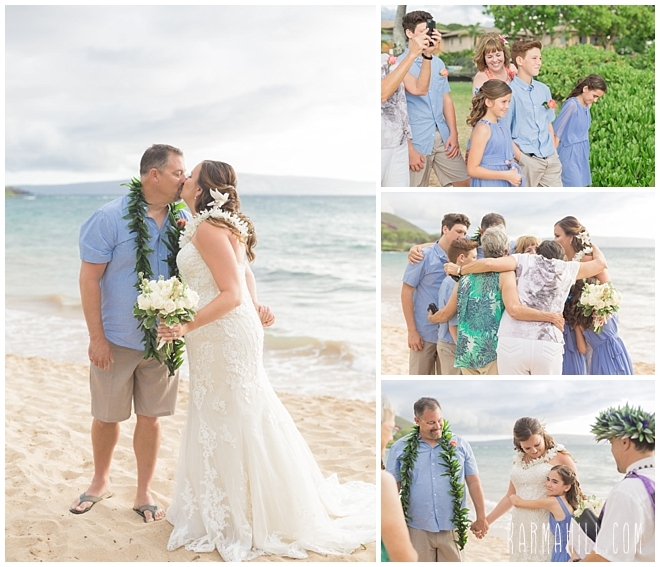 Your family is amazing and we wish you all the best that life has to offer. 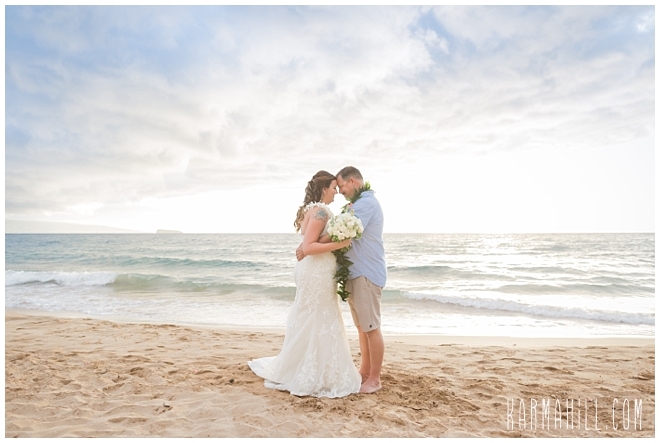 We look forward to the day we can call you neighbors and, until then, we will call you friends. 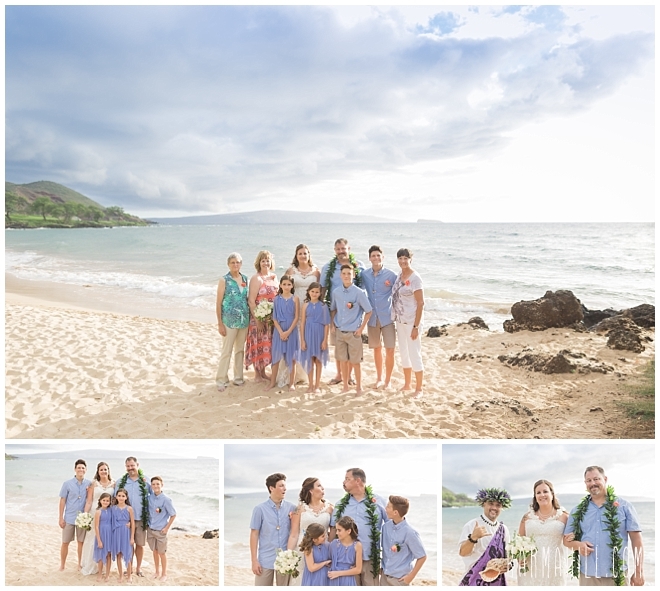 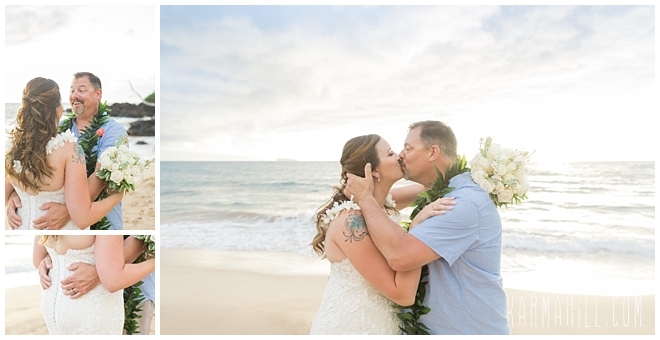 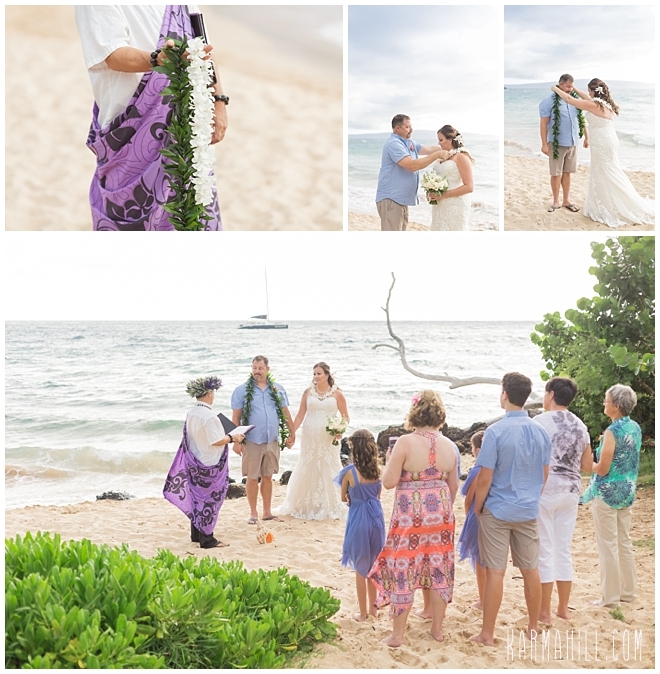 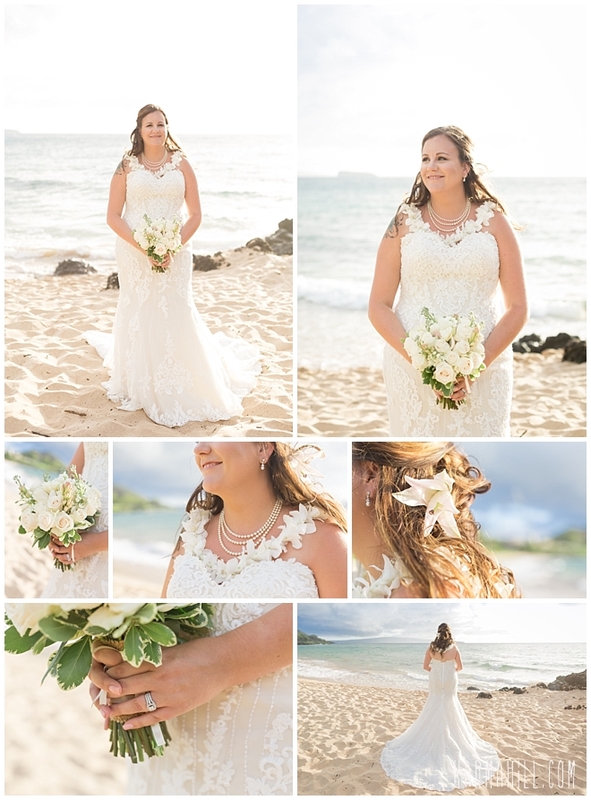 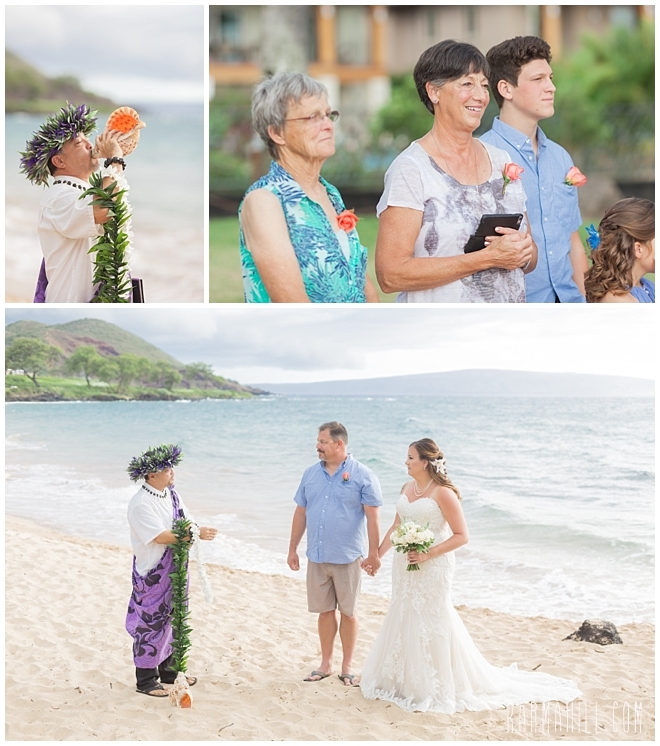 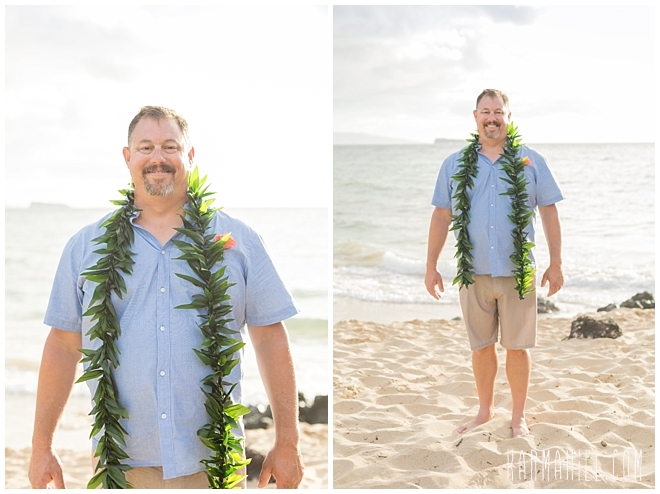 Check out Katelyn & Matt's Maui Wedding!